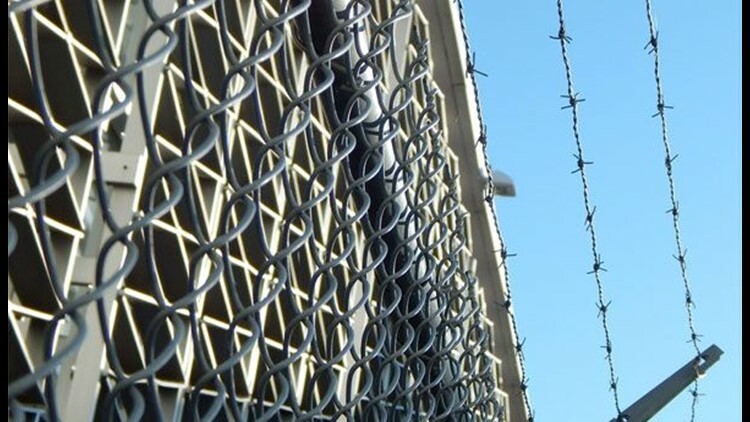 SALEM, Va. (AP) — A Virginia jail is no longer allowing inmates to receive personal photographs after officials found inmates were chewing on pictures that had been soaked in a drug. Western Virginia Regional Jail Superintendent Bobby Russell tells The Roanoke Times that the pictures were saturated in a liquid form of the narcotic-addiction treatment drug suboxone. Those receiving the photos could chew on them to absorb the contents. Russell says it can be difficult for investigators to detect suboxone, especially on photos. On white paper, it leaves a slight yellow stain. The jail had already banned all nonwhite paper and any papers containing drawings or paintings because of the trend. Russell says they're currently looking into other ways for inmates to receive pictures.